Flat rates to O’Hare and Midway airports. Point-to-Point rides, or LARGE parties charter, Quick airport pick-up, our representatives are available to assist you with a quote or answer questions about your reservation. Being the most popular choice for business transportation, Mercedes Benz s550 deserves the title of the leader of our fleet by style features and exceptional reliability packed into a sedan by German engineers. This spacious vehicle is not your regular bus with rows of seats. This monster can comfortably fit in up to 30 people and tons of fun! 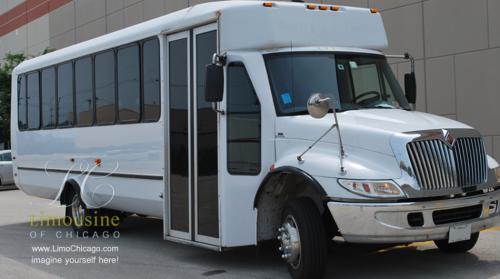 Equipped with LED lighting, leather seats, bars, plasma TVs, DVDs. The work horse of the fleet. 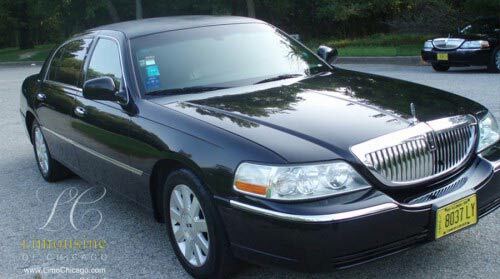 A set of very reliable Lincoln Town Cars from latest years. 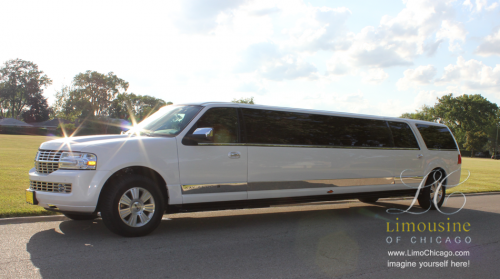 Our limousine company has a fleet that contains regular sedans and L Editions that are slightly longer.